I worked in one downtown Boston office or another for most of my adult life until I was lucky enough to land a job working from my own home. Working out of the home presents several benefits, such as being home with the kids more and saving money on my commute. Instead of waking to ride the commuter rail with a couple hundred other sleep-deprived travelers, I could sleep in a bit (read: another two hours!) and when I got to work, it was an environment over which I had complete control. Along with these benefits came some obstacles. For instance, the pens and pencils I always filched from the supply closet where now like gold, and my family marauders! The paper my daughter was scrawling her (albeit treasured) drawings on was now something upon which I depended for my notes. Supplies were suddenly extremely limited. I realized I would need many other things to facilitate my new job. There were things I knew I needed off the bat, but there were also things I realized I needed later on in the game. s than eight hours, frequently even longer, and my time is spent sitting in front of the computer. It is vitally important that you have a chair that is comfortable and ergonomic, or you will find that instead of walking, your mode of manual transportation would be better described as shambling. 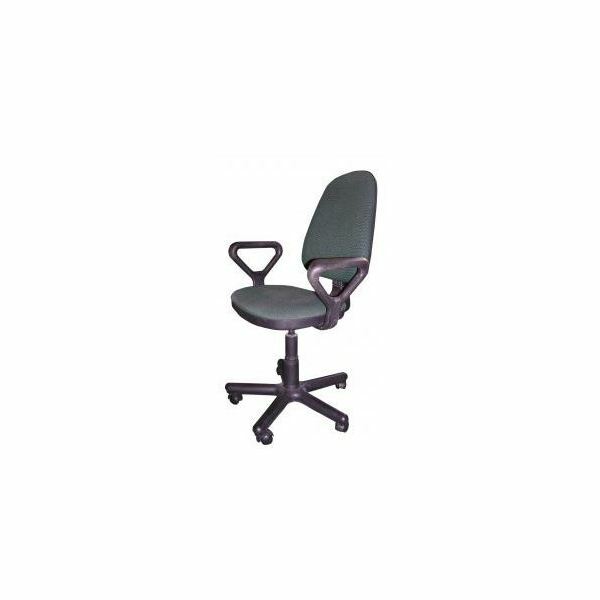 Find yourself a computer chair with a high back and adjustable lumbar support. Remember, you are going to spend the majority of your waking hours for the foreseeable future planted in this chair, it had better be comfortable and healthy for you to sit in! For a review of computer chairs see: Finding the Best Ergonomic Reclining Computer Chair. Working out of the home has become viable mostly because of the Internet. It is what connects you to your company’s office, your online banking information, your vendors, your utilities and your clients. You are obviously not going to be working at home pounding away on a typewriter, walk down to the post office with your finished product, and then wait by the phone for a few days for the recipient to call with comments. Having the Internet in your home office is a must. A router with wireless capabilities will afford you the option of taking your laptop into the kitchen while you are on coffee break, over to the couch, or out onto the porch to enjoy the weather. See also: Wireless N Buyer’s Guide to Choosing a Router. Do not forget, this is not just your office. It is also part of your home. While keeping track of your professional documents, you are also going to be keeping track of your personal ones. Your bills, your letters, your fliers, your resumes, your proposals… They are all going to end up jumbled together if you are not careful. Hanging file folders can be hung in a drawer or on a wall-mounted holder. If folders are not your style, make sure you have some shelves or flat, stackable document trays to keep things organized and prevent them from getting lost. For more on Home Office Organization read: Home Office Organization Tips. Few home office accessories have the potential to be as useful as a multifunction printer. 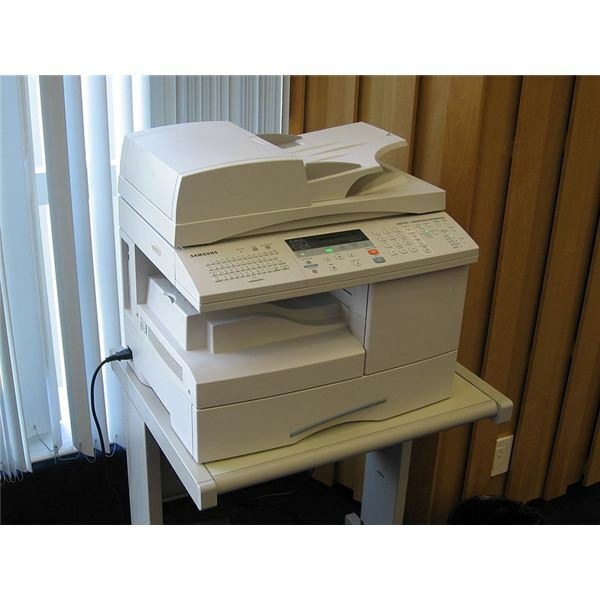 A multifunction printer will act as your scanner, copier, printer and fax machine. Imagine you get an email from your company’s human resources department saying that they have not received your tax information yet and they can’t cut your payroll check until they do. You go online, download the form and print it out. You fill it in and fax it to the office. Knowing that things are crazy in the office and faxes get lost all the time, you also scan it to PDF, which you email to the HR department. You are now covered three different ways! Get the best machine you can, because let’s be honest: You are going to be scanning and printing pictures of your family from there too. You might as well get something you can be happy with. Here’s a review of multi-function printers under $250. You may have a small light-duty paper-shredder at home for disposal of bills and credit card offers. Remember, someone’s identity is stolen every six seconds! However, if all you used it for was the occasional piece of junk mail, you may need to upgrade. Your pile of scrap papers is no longer going to be simply pre-approval offers and post cards. You may have payroll information, confidential documents and you might even find yourself responsible for the safeguarding of someone else’s identities in addition to your own. Further, you are going to be spending most of your time in your own home. The sheer volume of paper you are going to go through is going to increase more than you might imagine. This information is not only going to be on paper. 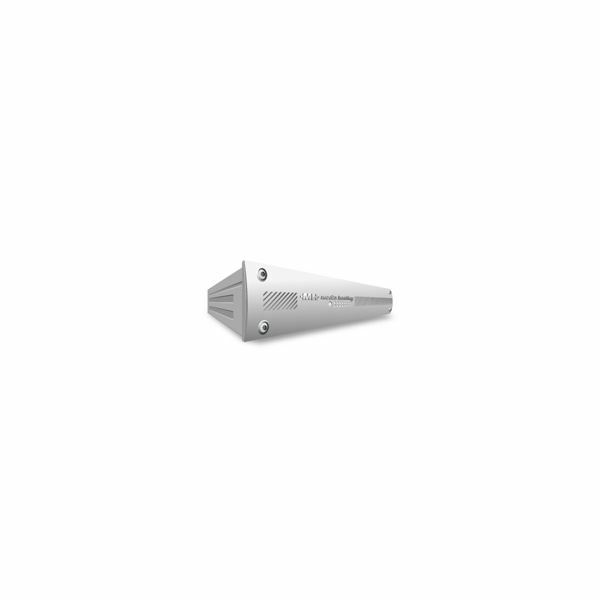 You may find yourself needing to dispose of critical data on disks or CDs. 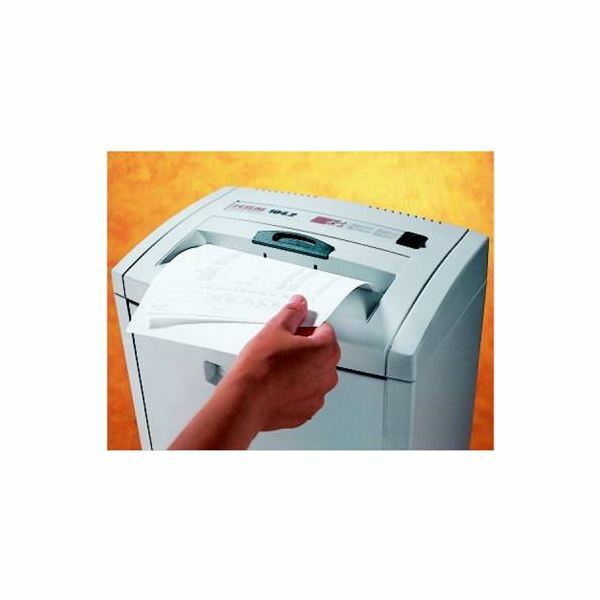 Find a shredder that can chew through stacks of paper as large as 20 pages with staples as well as CDs. You will not be sorry. Alternatively, you could also look into a document shredding service. Naturally, with all the shelves, drawers, folders and document trays you will have, you are going to need a way to remember what goes where. An electronic label maker can become your best friend. Print a nice, neat, clearly legible label and stick it right to the edge of the tray or shelf. Most label makers can print in different fonts or sizes and the tape cartridges come in different colors. Sure, you could scrawl something on a piece of masking tape or write on a folder with a Sharpie, but when your surroundings look more professional, you will feel more professional, and in turn act more professional. You can also use Microsoft Word to print your own labels. You are going to be working on files on your computer that are going to be the reason that someone else pays you. These files are the fruits of your labor, your livelihood. Do not leave any chance of losing them. Get an external hard drive or a NAS device to which you can back up files in case your computer dies. A NAS device (Network Attached Storage) will hold your data and can be configured to allow access to anything else connected to your network. Some of these devices come with an online disaster recovery solution that will copy your critical data to the vendor’s servers across the Internet. If (God forbid!) your house burns to the ground, your NAS device isn’t going to help. An online disaster recovery solution will ensure that you can download your data and pick up where you left off. For more information on NAS devices, read: Get Your NAS in the Game: Easy Ways to Benefit from Attached Storage Devices. Also see here: For more information on an online data backup service. The reason you have an office in your home is so that you can go to a place to focus on your work. The more time you spend actually sitting at your desk, the more you can concentrate on and complete. You are going to get hungry and thirsty, but you know that a trip to the kitchen is going to result in making an excessively large lunch and finding yourself beckoned by the couch as you walk past. Get a small refrigerator for your office. You will be okay with something smaller than the one in your kitchen, but a little larger than those neat little USB refrigerators. Stock your office with a couple different lunch meats, healthy snacks and drinks so you can stay in your think-tank without starving. Less distraction means more productivity. Just like your computer data, your important personal and professional papers are now always under the same roof. If something were to happen to your home, you need to ensure that your information and mission critical items are safe. A fireproof safe that can be bolted to the floor is the perfect solution, offering a place to store documents and valuables that will survive a fire. 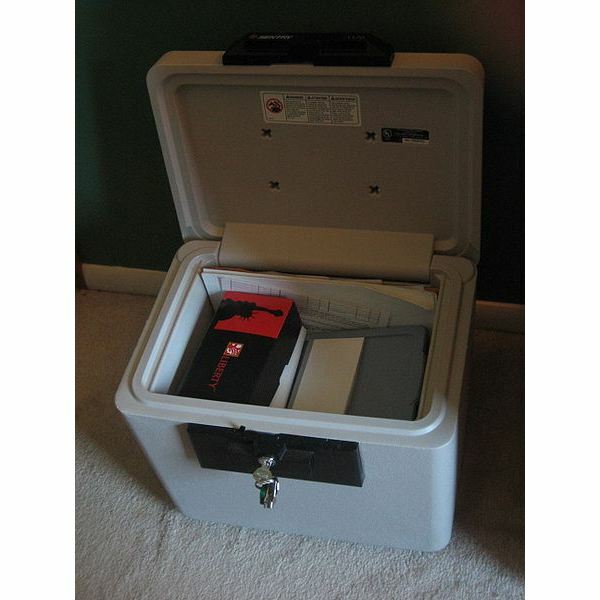 In addition to enduring a catastrophe, a safe like this will protect your valuables from theft in the event of a break-in. They cannot be opened without the combination and since they are bolted to the floor, they cannot be removed easily. There are dozens of ways to communicate these days, be it by cell phone, landline or VoIP. Regardless of the medium you choose, a hands-free headset will be more than useful. Not only will it keep your hands free for typing or taking notes, but it will also prevent you from getting a crick in your neck from trying to hold the handset with your shoulder, especially considering how slim phones are getting these days. Before selecting your headset, research based on what you have and what you need. In some cases, you may be able to find a headset that works with your computer, your house phone and your cell phone. If you cannot find a set that will work with all these devices, a set of headphones for your computer is a good idea. For people who share their home with others, particularly when those others are kids, a headset with a noise cancellation feature can be a godsend. 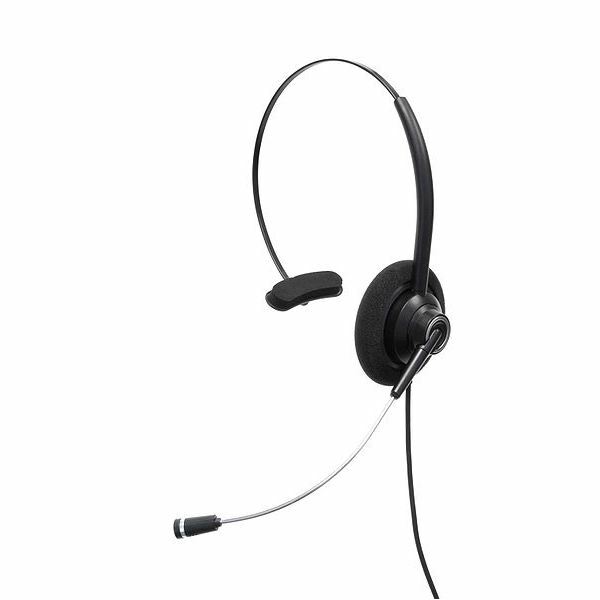 It might be more cost-effective to buy these headphones without a microphone attached and simply buy an additional microphone that can sit on your desk. Also read: Five Noise Cancelling Headphones. When you work out of your house, your job and your life come together and begin to blur. These accessories, although there for your home office, will not only be a positive influence on your work, but on your home life as well. If there are accessories you have found that you think should be considered among the top ten that I did not list, please post a comment and share with us!